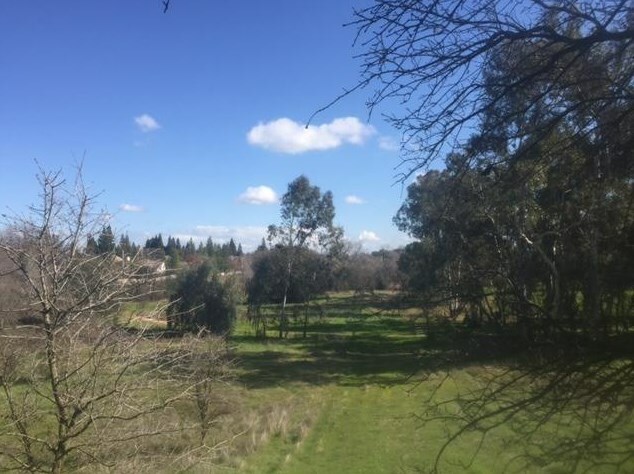 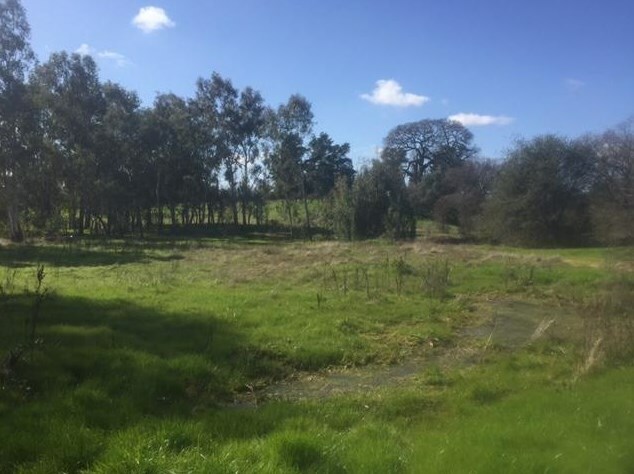 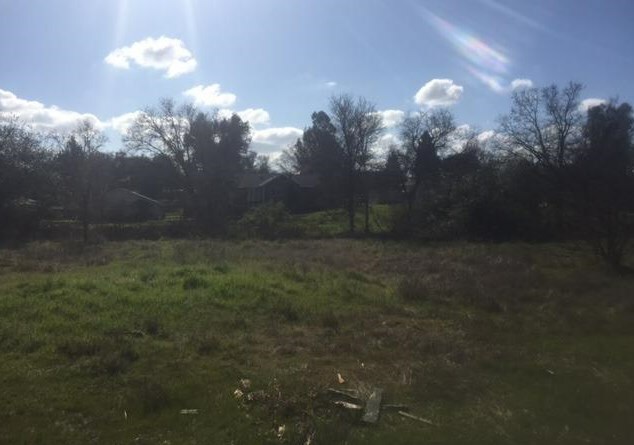 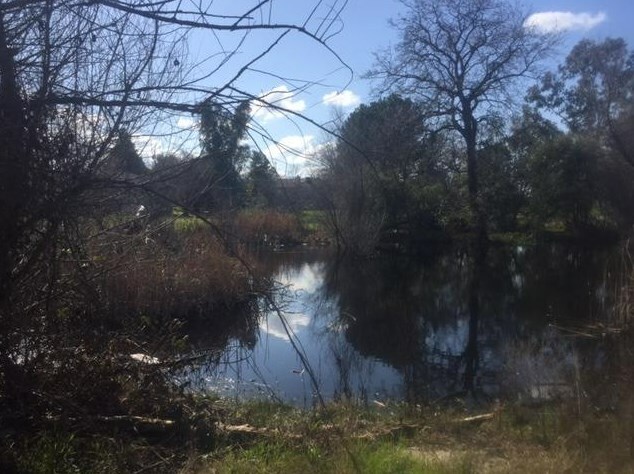 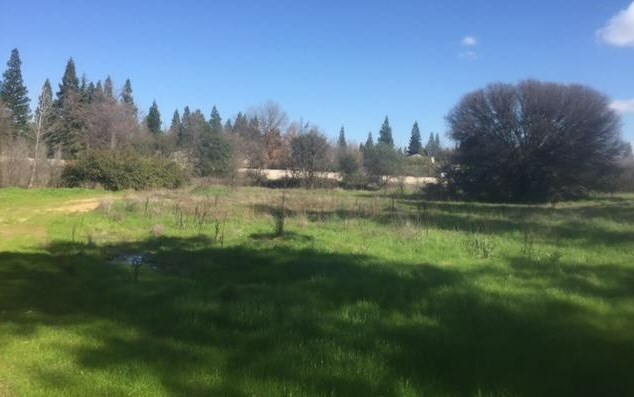 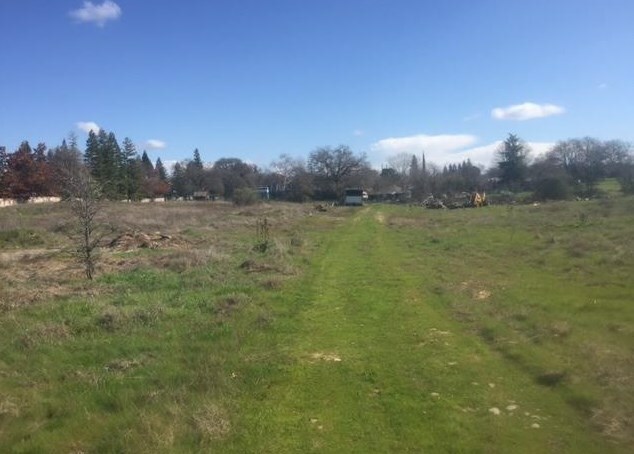 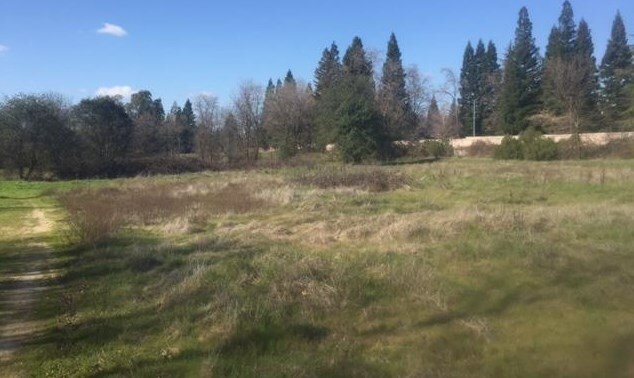 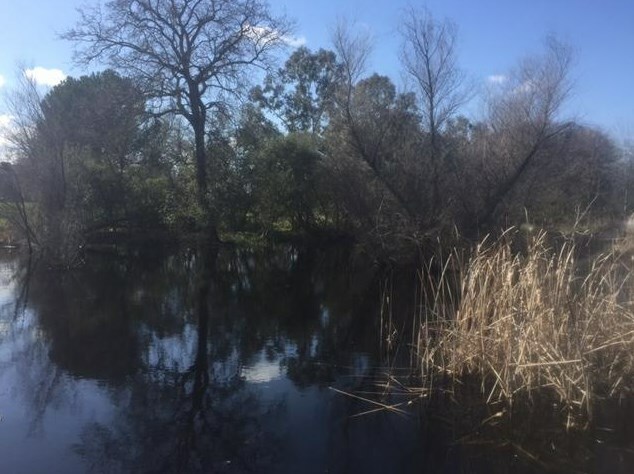 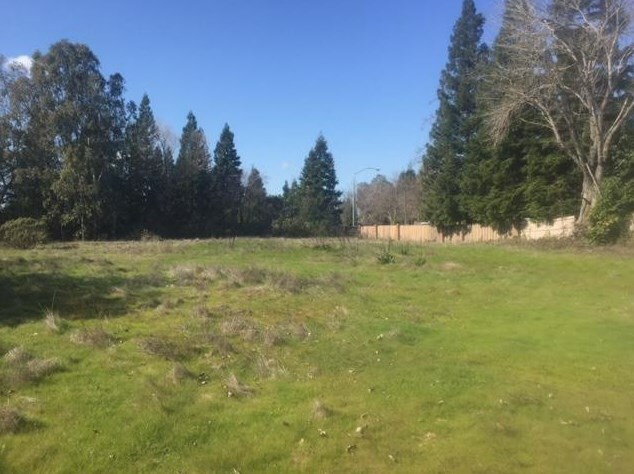 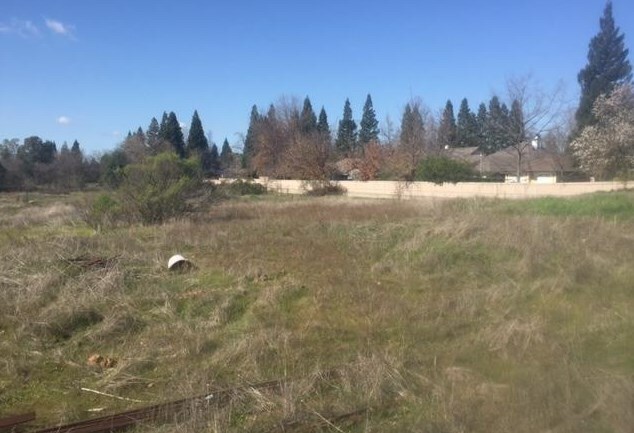 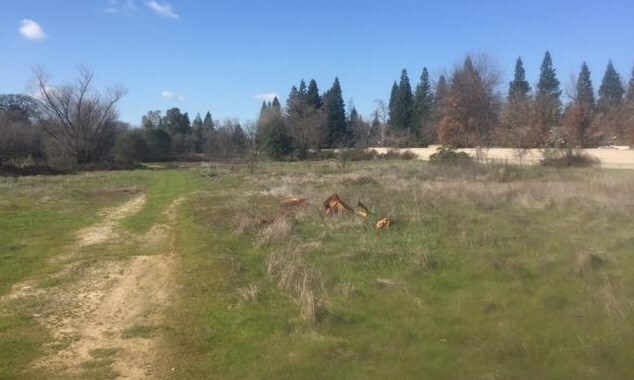 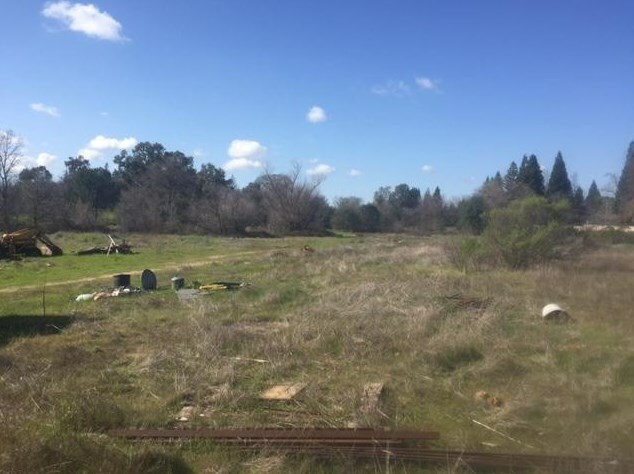 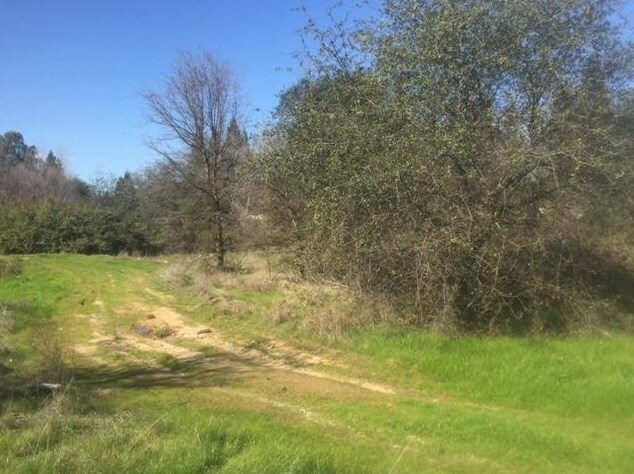 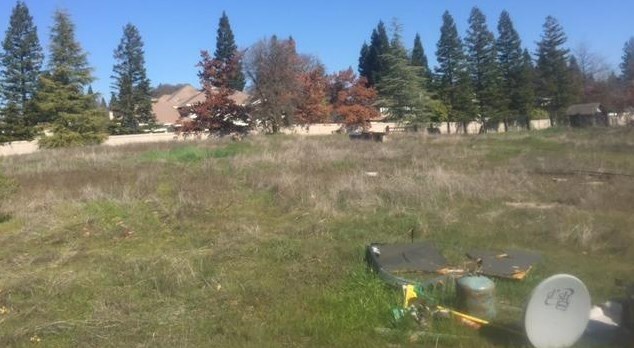 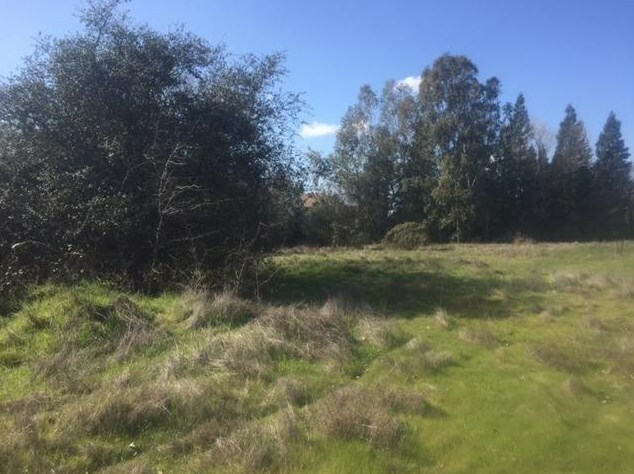 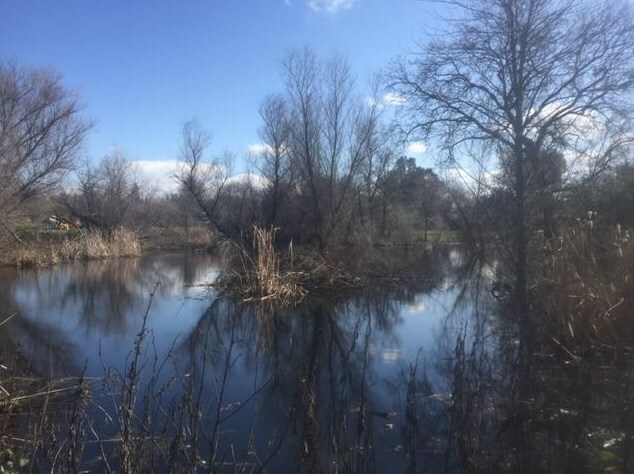 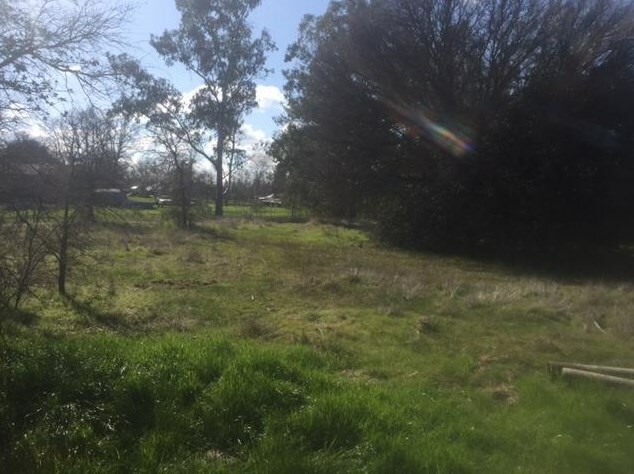 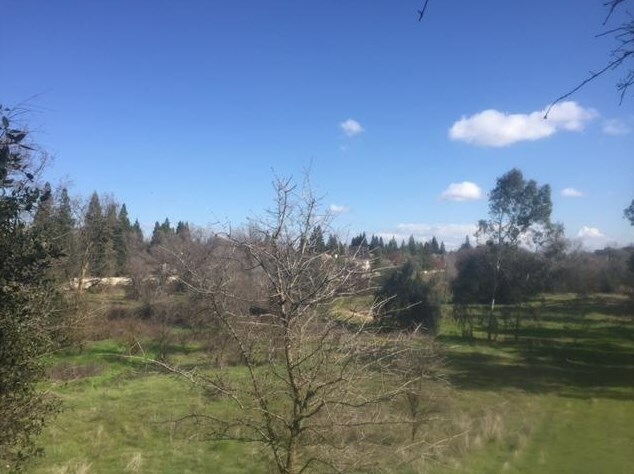 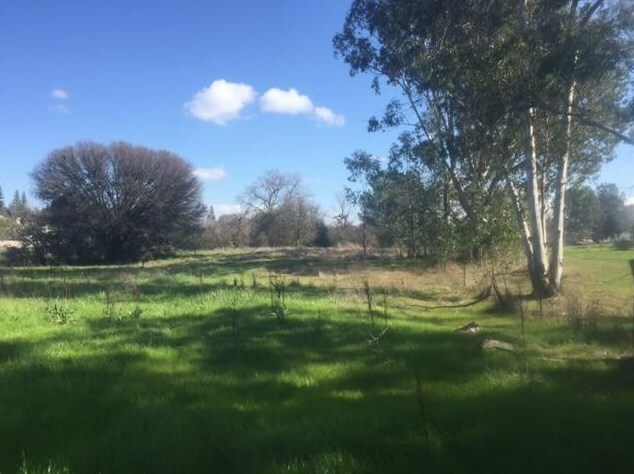 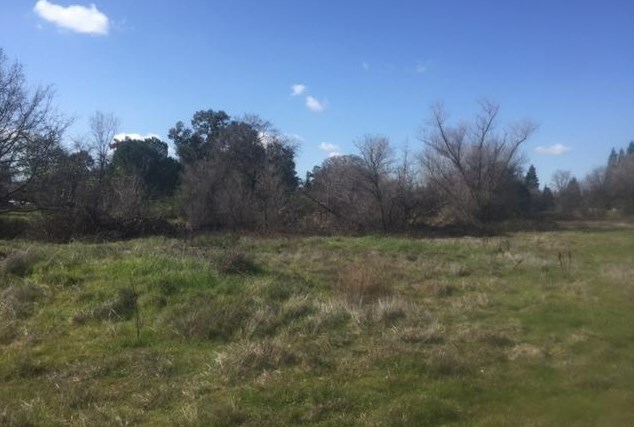 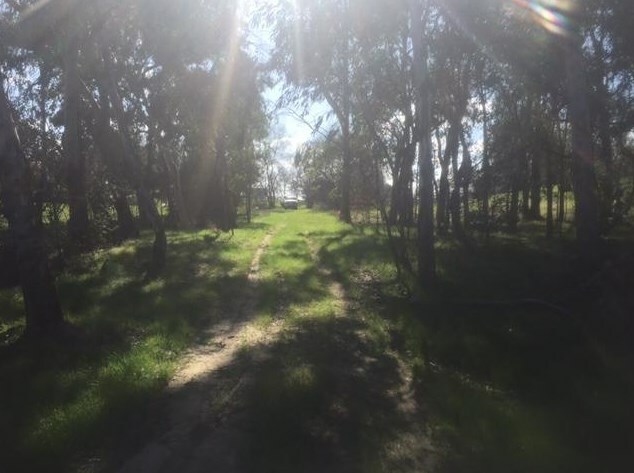 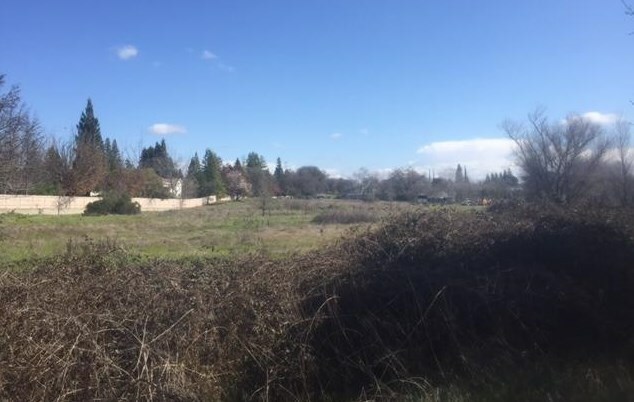 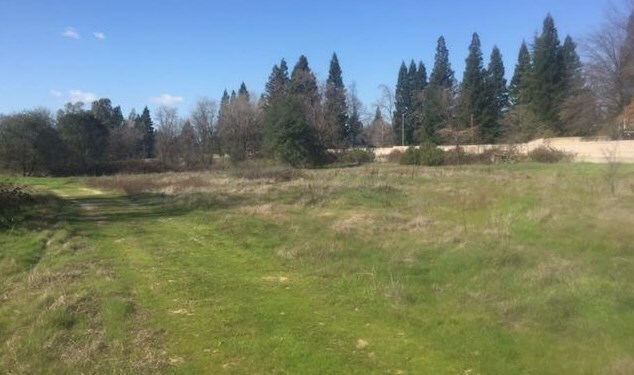 This is a wonderful opportunity to own 7.5 acres slated for re development in the Granite Bay Sphere of Influence. 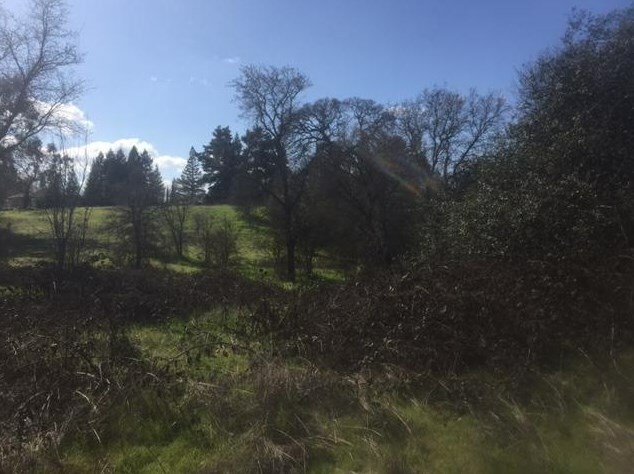 Property has nice contour boasting Oak trees. 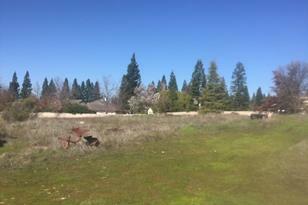 There are two points of entrance with one being located on Annabelle Way and the other one off of Eckerman. 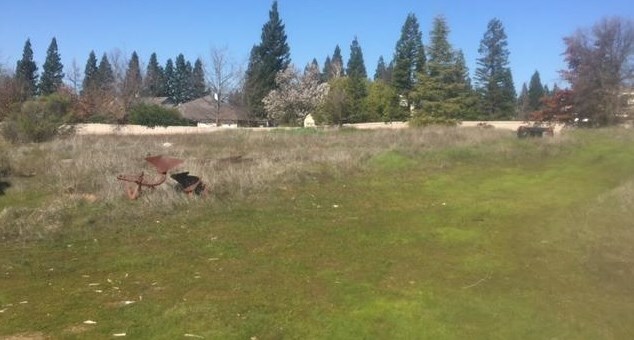 This would make a fabulous hidden estate close to all the amenities. 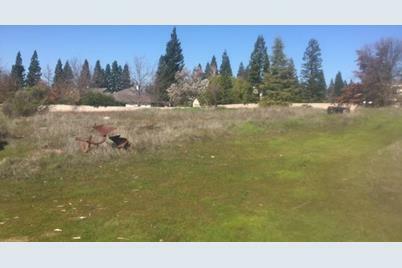 Driving Directions: From Ridgecrest Way, turn Right on to Valley Forge then Right on to Annabelle Avenue. 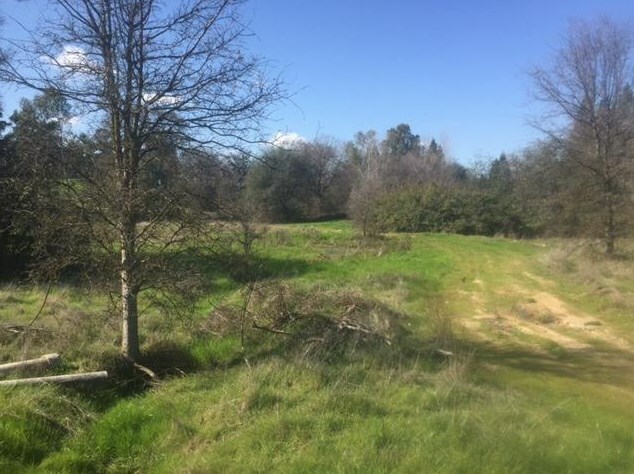 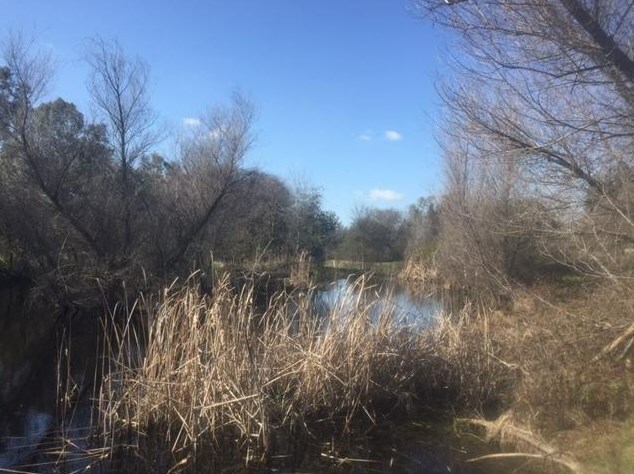 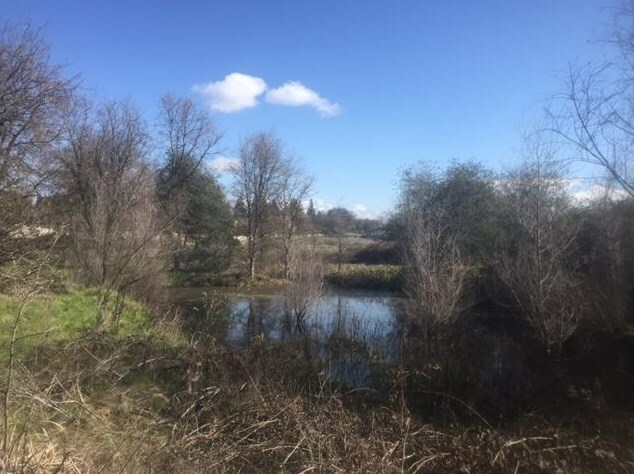 0 Annabelle, Roseville, CA 95661 (MLS# 18058563) is a Lots/Land property with a lot size of 7.5000 acres. 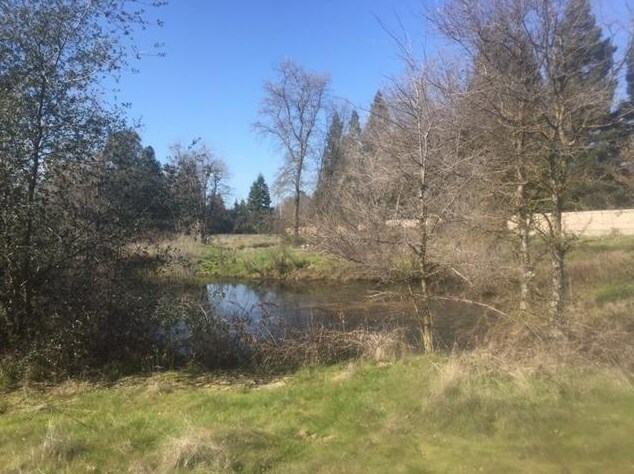 0 Annabelle is currently listed for $599,000 and was received on August 23, 2018. 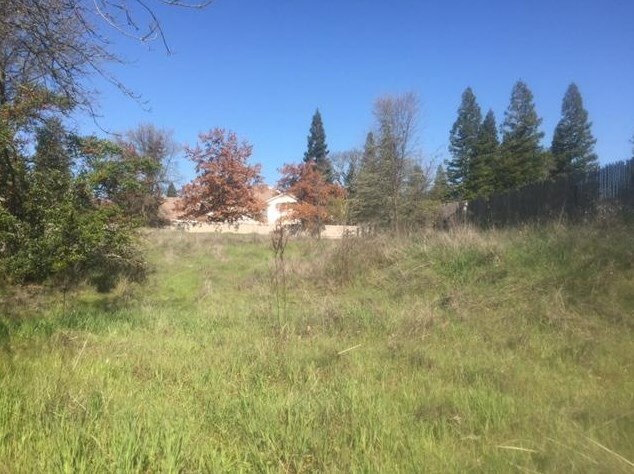 This property is listed by John Pennisi from our Elk Grove Office.Want to learn more about 0 Annabelle? 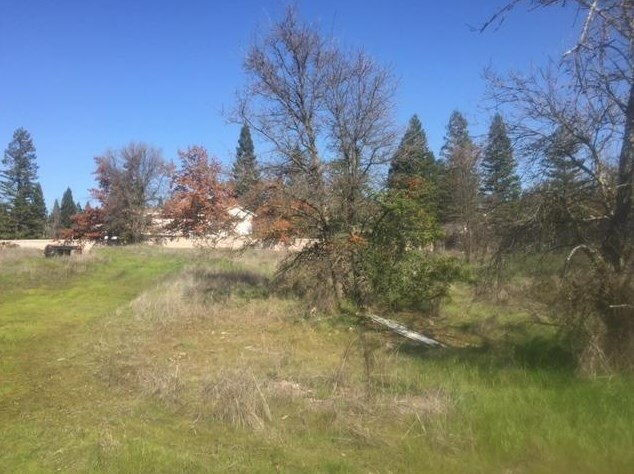 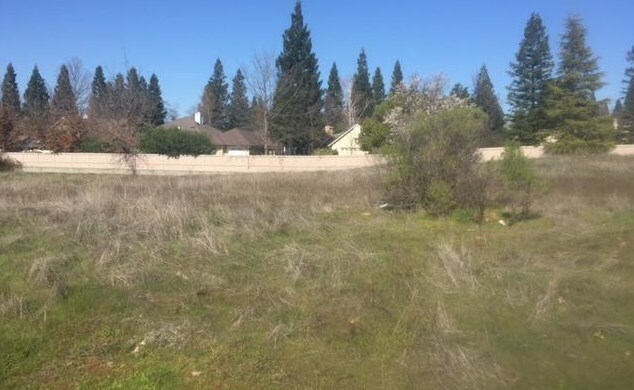 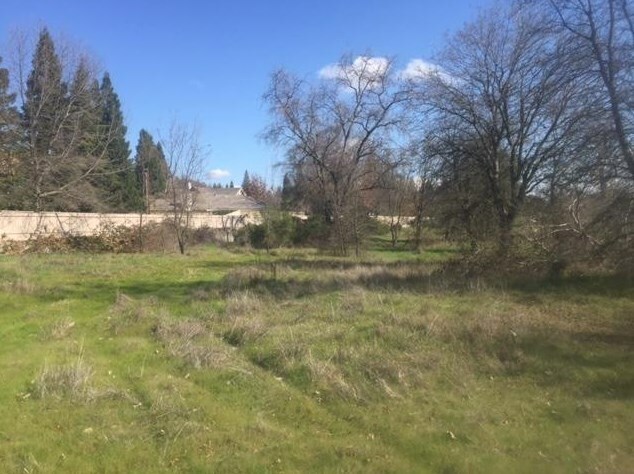 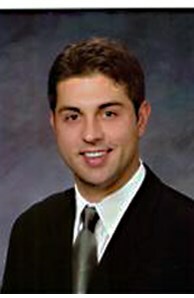 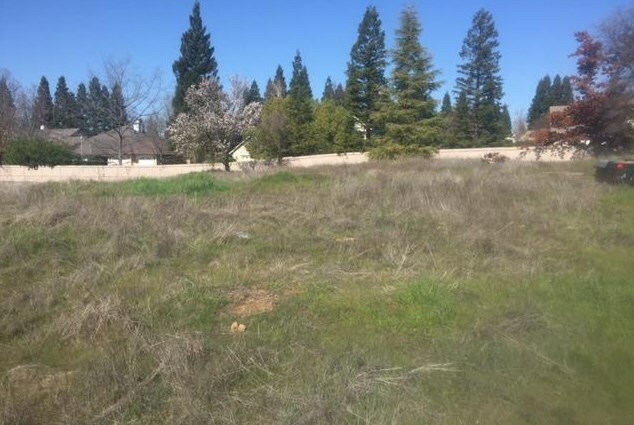 Do you have questions about finding other Lots/Land real estate for sale in Roseville? 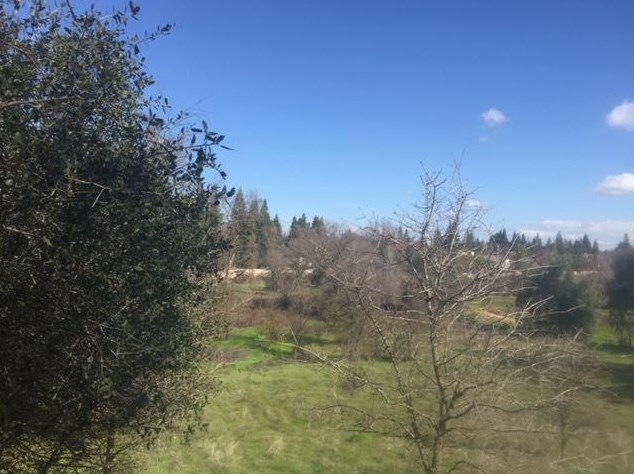 You can browse all Roseville real estate or contact a Coldwell Banker agent to request more information.